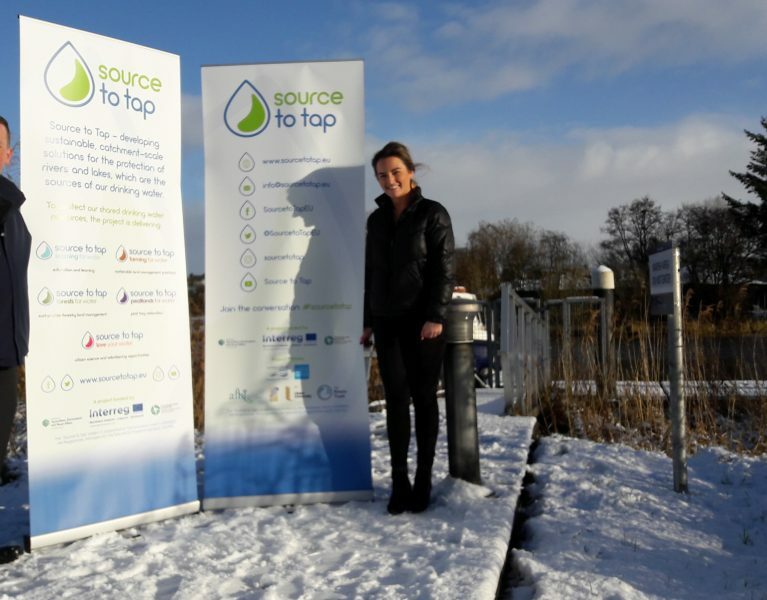 The SEUPB has announced a funding offer worth €4.9m, under the EU’s INTERREG VA Programme, for a highly innovative new project called ‘Source to Tap’ which will improve drinking water quality, on both sides of the border. 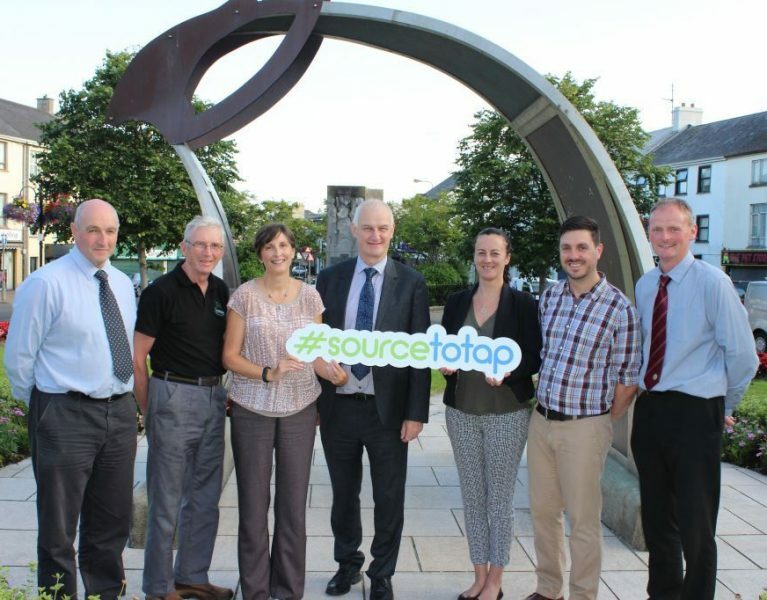 ‘Source to Tap’ will be delivered by a cross-border partnership involving Northern Ireland Water, Irish Water, Agri-Food and Biosciences Institute (AFBI), Ulster University, East Border Region (EBR) and The Rivers Trust. Upon completion, the project will protect the region’s sources of freshwater found in the Derg and Erne catchments and in doing so will help ensure compliance with the EU’s Drinking Water Directive. Working with farmers and other land managers ‘Source to Tap’ will help reduce pesticide and soil run-off which can find its way into the watercourse. It will also pilot measures with forestry operators to reduce water pollution caused by forestry felling and replanting operations, which can lead to increased levels of silt and impurities in water. The project also aims to restore 135 hectares of land adjacent to watercourses back to natural peat habitat which will naturally filter the water and reduce the amount of silt entering watercourses. Collectively the project will identify sustainable catchment management solutions that can be shared across Northern Ireland, the Border Region of Ireland and Western Scotland. Welcoming the funding, Gina McIntyre CEO of the Special EU Programmes Body (SEUPB), which manages the EU’s INTERREG VA Programme, said: “Both Ireland and Northern Ireland share a large number of freshwater river basins which provide quality drinking water for an ever-growing population. It is therefore of mutual benefit to ensure that this precious resource is protected now and for future generations. “This project will safeguard our drinking water through a series of new and creative practices, developed on a cross-border basis. This collaborative-based approach lies at the very heart of what the EU’s INTERREG VA Programme has been designed to achieve,” she continued. Match-funding for the project has been provided by the Department of Agriculture, Environment and Rural Affairs in Northern Ireland and the Department of Housing, Planning, Community and Local Government in Ireland. 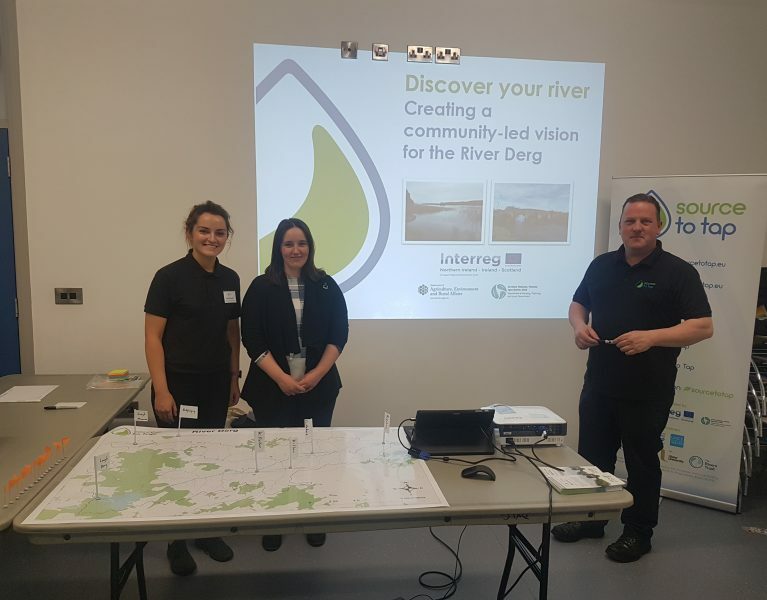 The project will also help to raise awareness of the importance of protecting freshwater resources through the employment of Catchment Officers who will work alongside local communities and empower them to identify issues threatening water quality. Mr. Simon Coveney, TD, Minister for Housing, Planning, Community and Local Government, in welcoming the project, stated that: “Its principal value lies in safeguarding drinking water supplies in a holistic, integrated and collaborative fashion, reflecting the diverse pressures on our water bodies and the need to husband our natural water resources in a forwarding-thinking and productive manner”. © 2019 The Rivers Trust. All Rights Reserved.